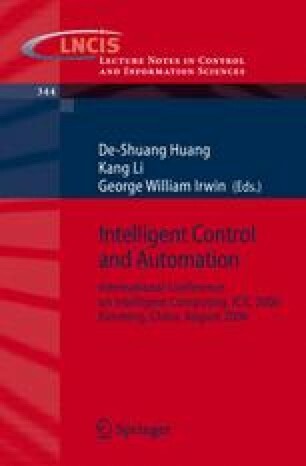 In this research, a packet transmission rate control scheme between nodes on a wireless Ad-hoc network is proposed considering the characteristics of Wireless LAN rent transmission efficiencies by different transmission distances. Many energy efficient routing algorithms researches have been conducted only on the assumption of ideal experimental cases. This paper considers the way of finding suitable transmission rate for the transmission distances between nodes on a mobile Ad-hoc networks so that a more realizable method is presented. In this research, a controlling algorithm for transmission data rates by the distances between mobile nodes is realized using Fuzzy logic, possibly available to be applied to Ad-hoc network routing, and simulations are conducted to verify the enhancements in throughput.